The Ivory Coast will today host the sixth EU-Africa Business Forum—a precursor to the EU-African Union Summit to be held later this week. Both gatherings will highlight opportunities for European firms to invest in the continent, specifically focusing on renewable energies, agribusiness, infrastructure and the digital economy. The digital economy will be given particular focus; the EU and African Union have a long-standing project to improve access to digital infrastructure across Africa, especially in rural areas. The summit parallels a similar conference being held in Morocco—the China-Africa Investment Forum. There, business leaders will also discuss investment opportunities, similarly focusing on infrastructure and renewable energies, as well as the industrial sector. The two summits illustrate Africa’s increasing attractiveness as an investment destination—household consumption and business-to-business spending in the continent is estimated to increase from $4 to $5.6 trillion by 2025. 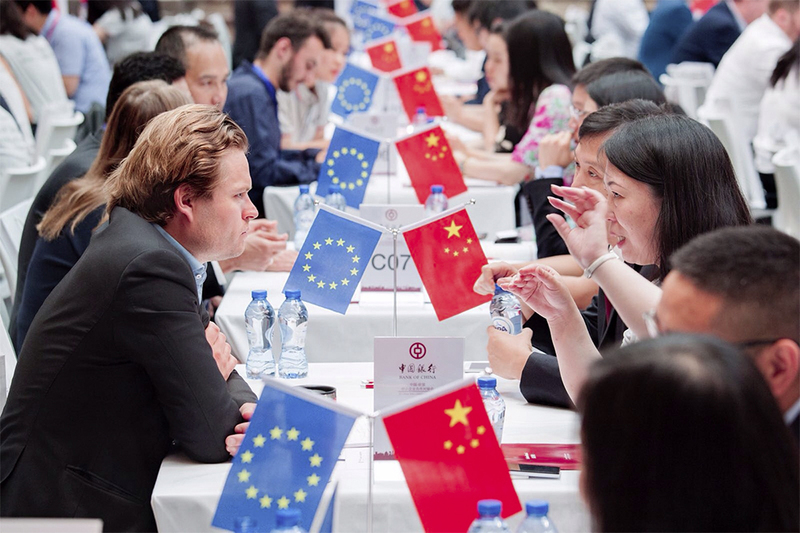 With 10,000 Chinese companies operating in Africa and investment rising every year, Europe is well behind China in the burgeoning race to capitalise on the continent’s impressive economic development.